Do you remember your first experience flying a kite? Some of us have only tried it once or twice, while others have developed a strong passion for the sport. Kite flying is not just an experience, it’s a form of art. Kites are beautiful, as well as practical. There is something truly magical about letting a kite fly into the vast and open sky. It feels as if a whole new world opens up. 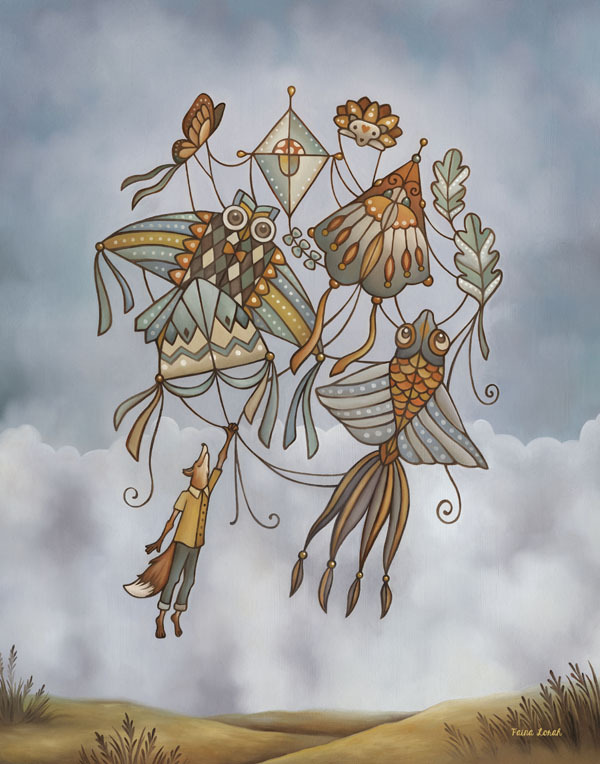 Airy Tails explores the childlike wonder and amazement of kite flying.